In Melbourne, the volume of stormwater runoff from our rainfall is greater than the amount we actually use from our dams. This volume of water is more than enough to provide both an alternative supply for non-drinking purposes and a healthy flow to our waterways and bays. Natural treatment processes can remove pollution from stormwater so it can be used for non-drinking purposes, such as watering gardens. We have built several systems in the municipality to capture and treat stormwater, and we are always looking for more opportunities. 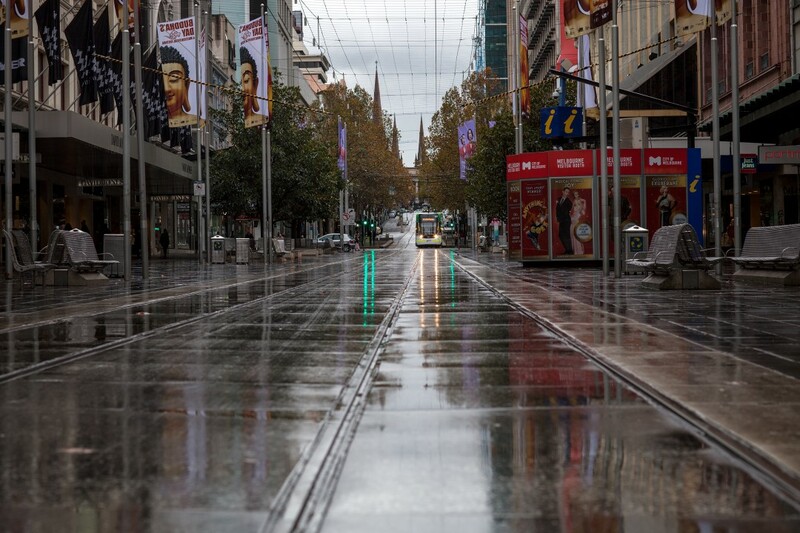 We need to value and use Melbourne’s rainfall to minimise water price increases, reduce urban flooding, to improve the health of waterways and bays and enhance liveability, self-sufficiency and amenity. Although excess amounts of stormwater can cause problems in urban areas, it is also very valuable resource for enhancing the liveability of our city.